Ryan and Ross head to the Cheeseystudio one final time to break down the entire Green Bay Packers Draft. 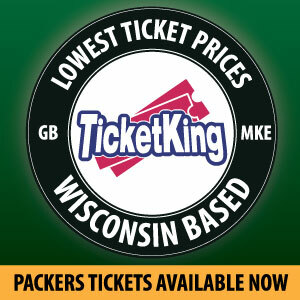 Hear their thoughts on Damarious Randall, Quenten Rollins, Ty Montgomery, Jake Ryan, Brett Hundley, Aaron Ripkowski, Christian Ringo, and Kennard Backman–all the newest players to wear the green and gold! 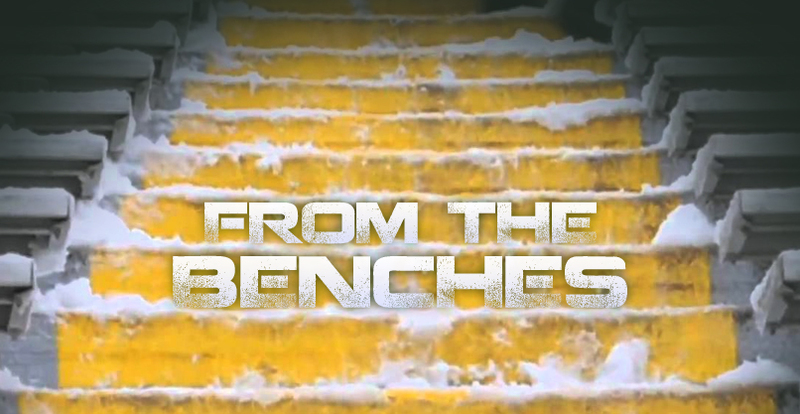 From The Benches is a part of Packers Talk, serving up enough weekly podcasts to satisfy the most fervent of Packer fans. Follow us on Twitter, Facebook, and subscribe over at iTunes. After the first two picks our draft went completely downhill.We needed help at ILB and we draft one linebacker and not until the fourth round.The Packers were Superbowl bound with a quality defensive draft. C’mon Ted Thompson what are you thinking.If Jake Ryan gets hurt before the season starts or is a draft bust were no better off then before the draft.At least Paul Dawson was still there in the third.We passed on Stephone Anthony and New Orleans couldn’t put his name in fast enough right afterwards.